Throw stones and jump over dinos that will try to harm you. Complete the objectives and have fun! 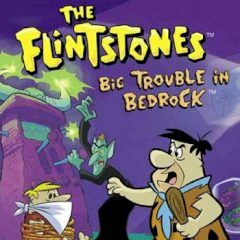 Have you ever met Flintstones? This family lived so long ago, that you will probably wonder how many dinos will you meet. Throw stones to your enemies and dodge their attacks!